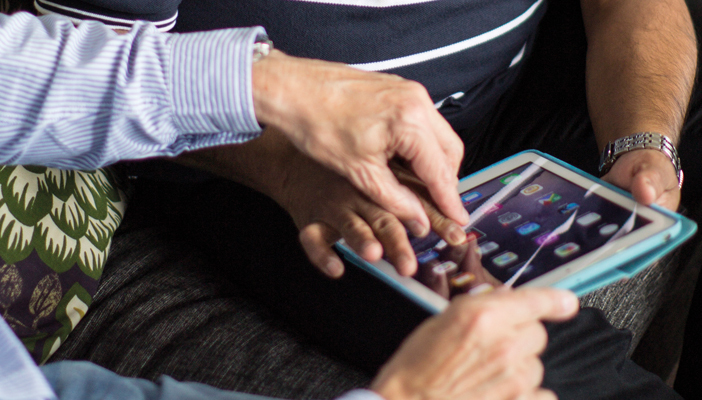 At RNIB, we believe in the power of technology to assist people with sight loss to be independent, access information, grasp opportunities and to b​e creativ​e. We recognise the changing landscape as the world we live in becomes increasingly digitalised, and are excited by the potential this holds. We have lots of information to help you whether you are starting out or want more in depth help. Technology is evolving everyday. It can be daunting knowing where to start with the thousands of products available from high street shops. Increasingly these have accessibility built in, or from specialist suppliers of products designed for people with sight loss. Our guides and factsheets will help you to understand the basics of different products, keep you up-to-date in the world of technology, and build on or get your technology knowledge flowing! 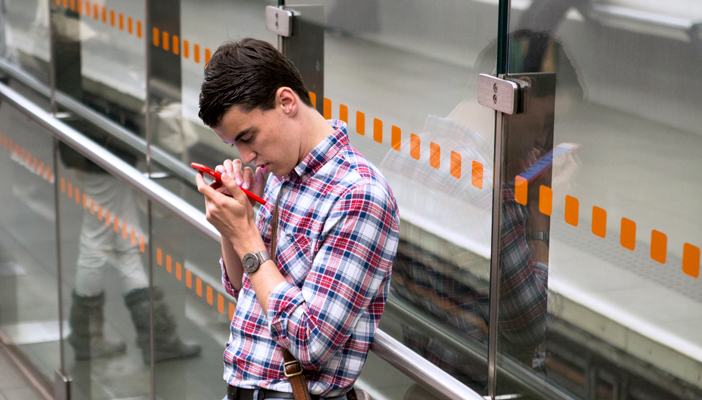 Discover technology news, hacks and reviews that could make life easier for people with sight loss. Find out about all of the different support we can offer you, to help you make the most of Technology For Life. 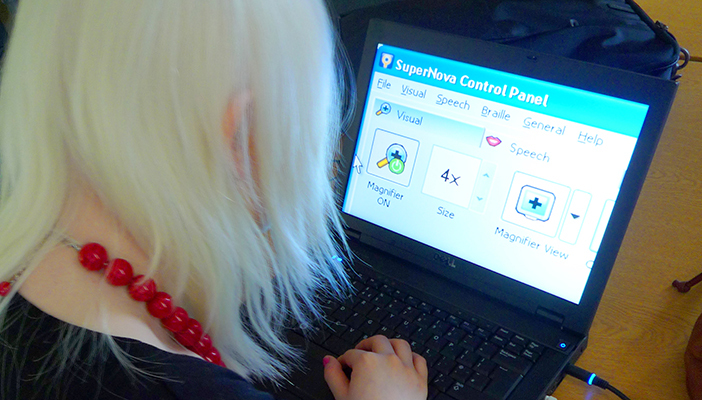 We offer grants to registered blind or partially sighted people for useful technology that can help them live independently. Tips to help you deliver technology support and information sessions for your blind or partially sighted clients. If you believe in the power of technology and are interested in volunteering then get involved! We’d be delighted to welcome you to our team of dedicated volunteers. To speak to one of our Technology for Life coordinators, ple​ase call 0303 123 9999, email [email protected] or complete our support request form.